Well equipped holiday home on a 600sqm lot. The guest has this property for himself and can spend relaxing days in a rural environment. Families with children feel comfortable here, as there is a large meadow on the property for playing and discovering. From the owner sheep and chickens are kept on the neighboring property, like these can with the permission of the owner, also stroking. In the cozy cottage there is a living room with a sofa bed, a double bedroom and a kitchen with a dining area. The house has a terrace with garden furniture to linger. Grilling is allowed on the property, as long as the barbecue is brought along. 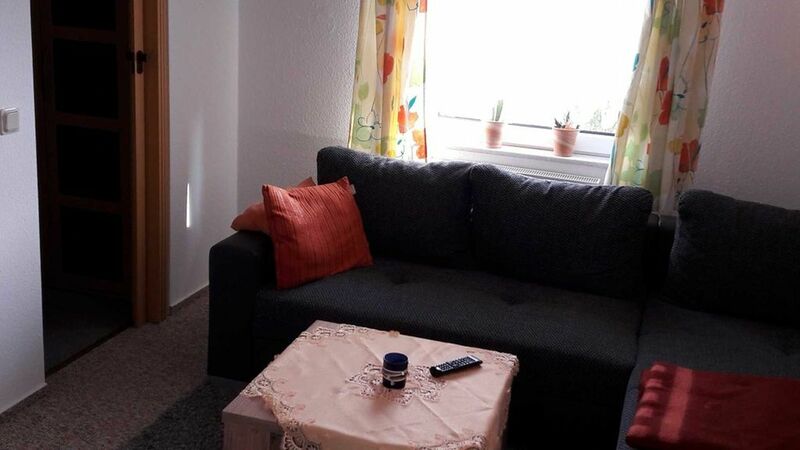 Shops, train station, Bernsteintherme and leisure activities are easily accessible.